I like streaming music services and playing songs on YouTube but I prefer listening to the collection I've been building for more than 30 years. And I definitely enjoy having it always my music close close by on my mobile phone. What I haven't yet found is a no-hassle music player that makes it easy to find and launch playlists, artists and albums. Your Music may be just that player. The new Android player from IntuitiveWare sticks to the basics and does them well. It lets you browse all types of audio files using an interface that even my mother could comprehend. Like some other players, the main menu lets you quickly display songs, albums artists. But it also lets you click into folders where you might have some special files stored, like live concerts or podcasts. Album and song art, shuffle and repeat play, background audio and swipe gestures are all de rigueur. But Your Music also lets you multi-select songs to remove them or to add them to a playlist. 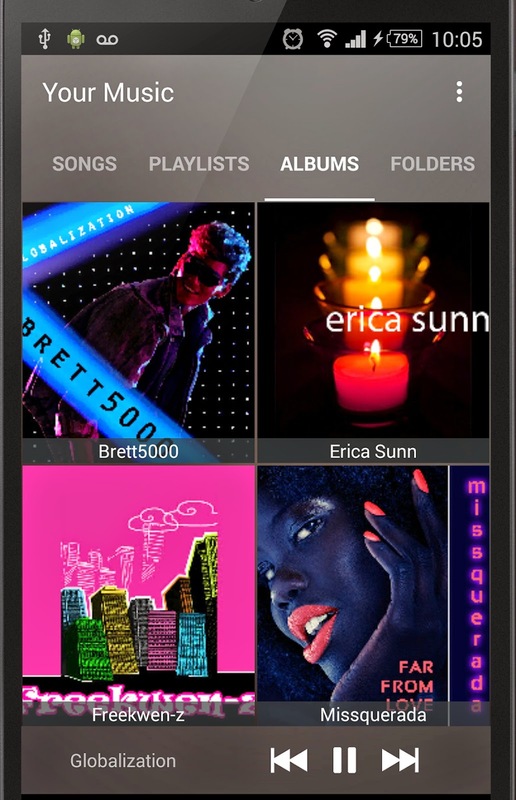 If you still haven't found the perfect mobile music player, check out the aptly-named Your Music in the Google Play Store.